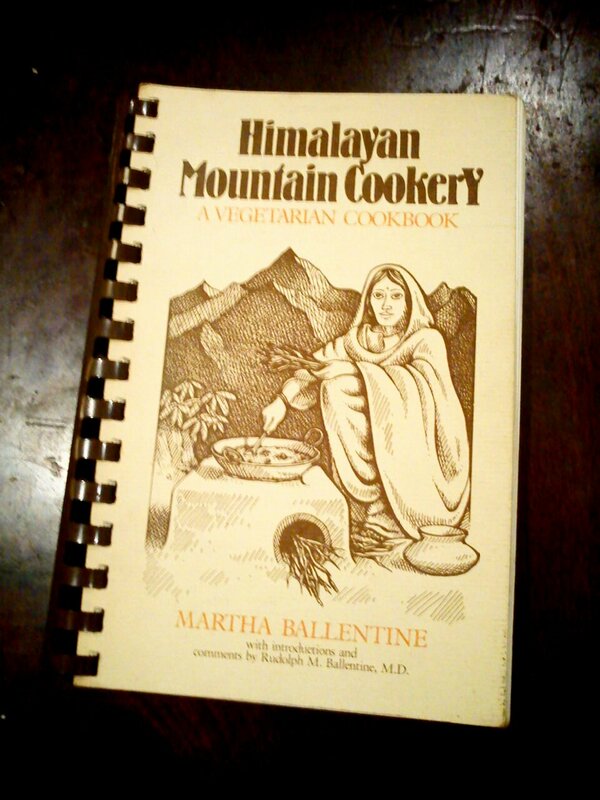 Today a guest-post from loyal reader and Asian food enthusiast Martha! 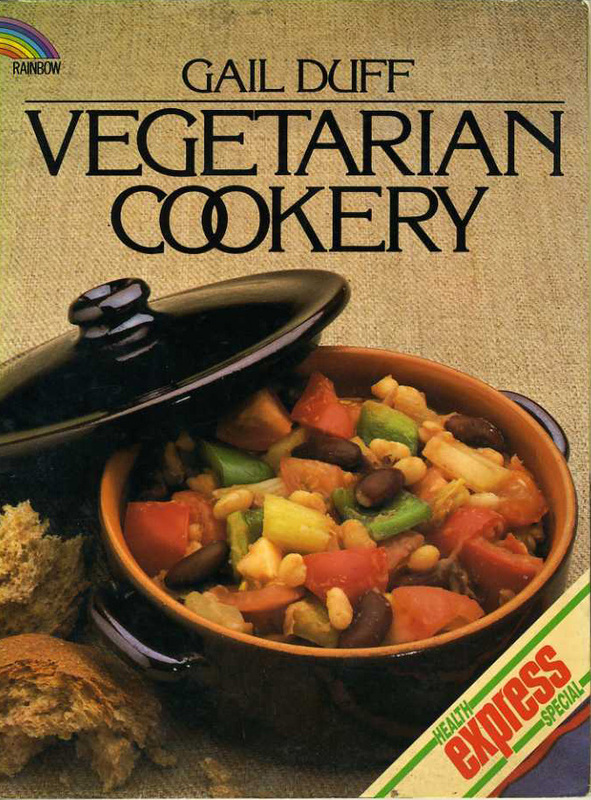 Sick of vegetarian recipes that act as if rich food is a mortal sin? Then read on! This my friend is the dish for you. I bought this book in a charity shop, mostly because of it’s fabulous front cover and spiral binding and partly for the author’s name. Another Martha, yay! Here’s another dish from Kenneth Lo’s Cheap Chow. I went for the Chinese classic of fried rice, which I’ve attempted before without reference to a recipe, with limited success. I figured starting at the very beginning when it came to fried rice might be a good idea, so Basic Fried Rice it is. 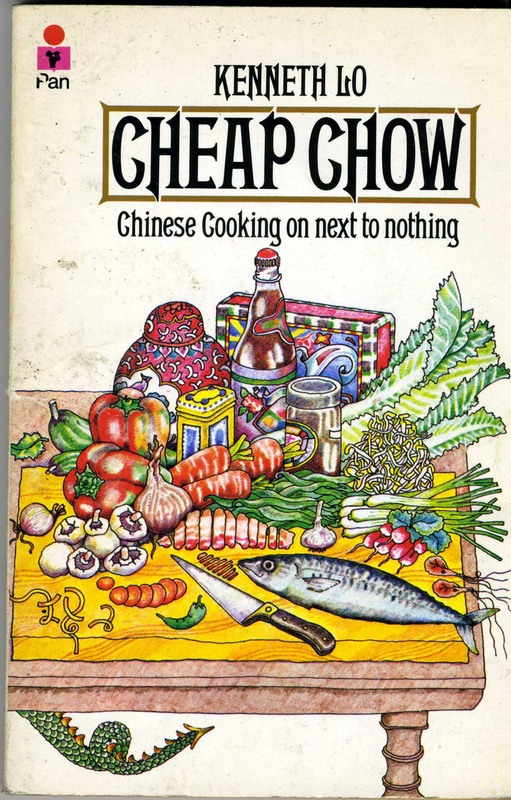 Here’s two from Kenneth Lo’s 1978 book on Chinese cooking – Cheap Chow. I’ve been meaning to cook more from this book, and now my budget is somewhat tight I hope to get on with some of the more adventurous recipes. There’s one for Broad Bean, Potato and Belly of Pork Soup, which sounds amazing, but would require me to tackle pig’s trotters and I’m just not sure I’m ready for that kind of commitment. Today’s recipe features the much more familar mince, because, as Kenneth points out ‘In facing up to the problems of budget cookery, sooner or later one has to resort to the use of minced meat‘. So here goes! The skin can be removed after cooking if preferred but some cooks believe it adds to the flavour of the milk stock.